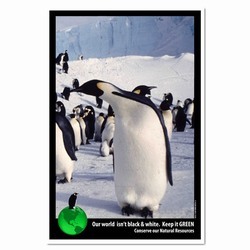 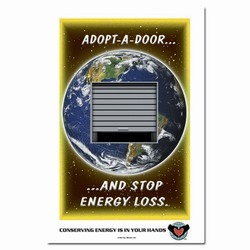 Theme: Another simple 2-color poster conveying energy savings. 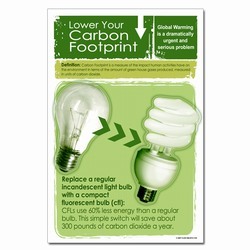 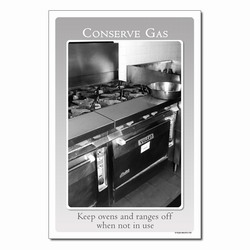 This poster encourages employees and co-workers to report good energy saving ideas. Message: "Stop Energy Waste. 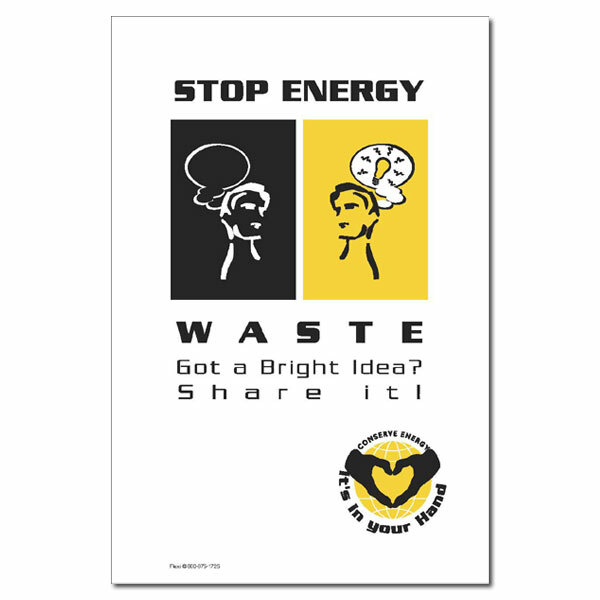 Got A Bright Ideas? 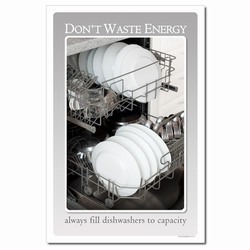 Share it!"